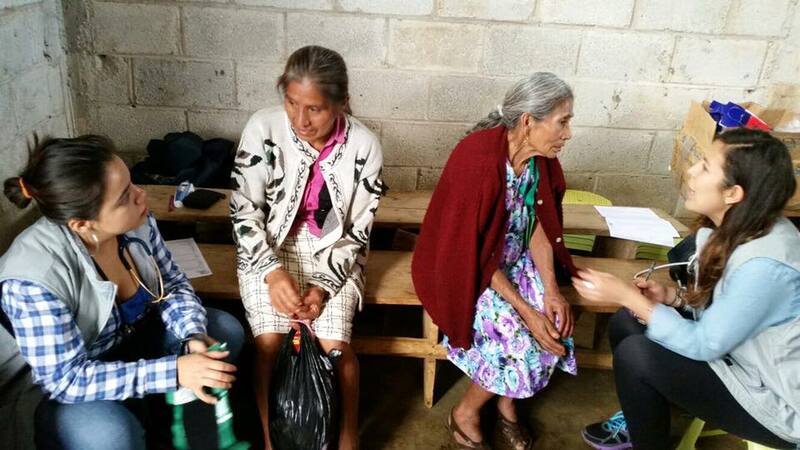 Healthcare: One-on-One • CADENA A.C.
On CADENA´s missions, our volunteer doctors offer medical and dental consultations to address the health problems of the community. In some cases, people need to be taken to the nearest hospital for surgery or medical intervention. 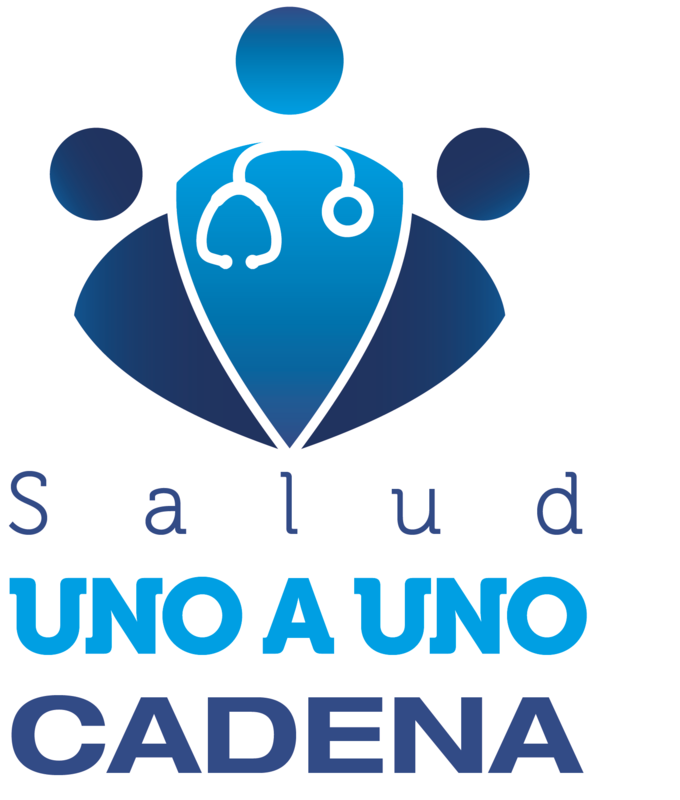 CADENA has alliances with hospitals, NGOs and associations who work for certain causes or specific illnesses; this enables CADENA to provide One-on-One healthcare case in an institution where that person can be properly cared for.